"Wanna be a baller, shot caller/Twenty-inch blades on the Impala." These lyrics have been reimagined so many times but when you hear them, you know you're about to be in for some street magic. DJ Luke Nasty experienced success with his track "Baller" but the remix is sure to pick up even more traction for him. 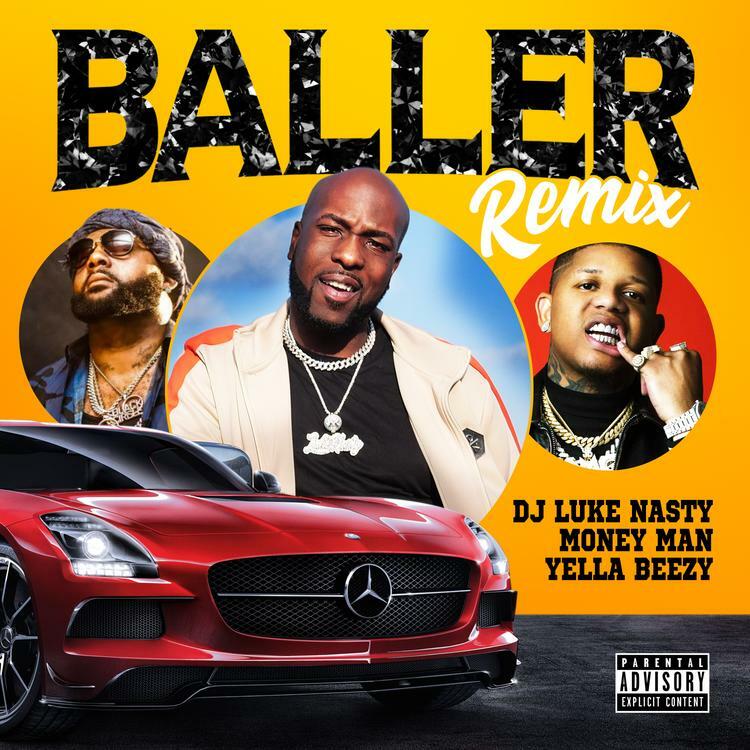 Premiering exclusively with HNHH, Luke Nasty teams up with rising Dallas artist Yella Beezy and Money Man for a classic twist on the famous hook, dropping the "Baller" remix today. With all three being high-key music fans, they wanted to figure out a way to pay tribute to everybody that came before them and "Baller" presented itself as the perfect opportunity. DJ Luke Nasty told us about his experience working with Yella and Money, saying: "Money Man is a dope artist and a humble dude, every encounter we've had it's been nothing but respect and Yella Beezy is just on fire right now, evolving with his sound, so it was only right to have them both hop on this track. We are all just fans of music and want to pay homage to the ones before us, while making sure that energy keeps going." Have a listen to the remix below and let us know what you think!